Love and greetings in the exalted name of Jesus Christ. We trust that this post meets you walking in Gods purpose for your life and ministry, Amen. We sincerely wish to use this privilege and medium to bring you in the know of a Prayer Move for our fatherland Port Harcourt and Nigeria at large. 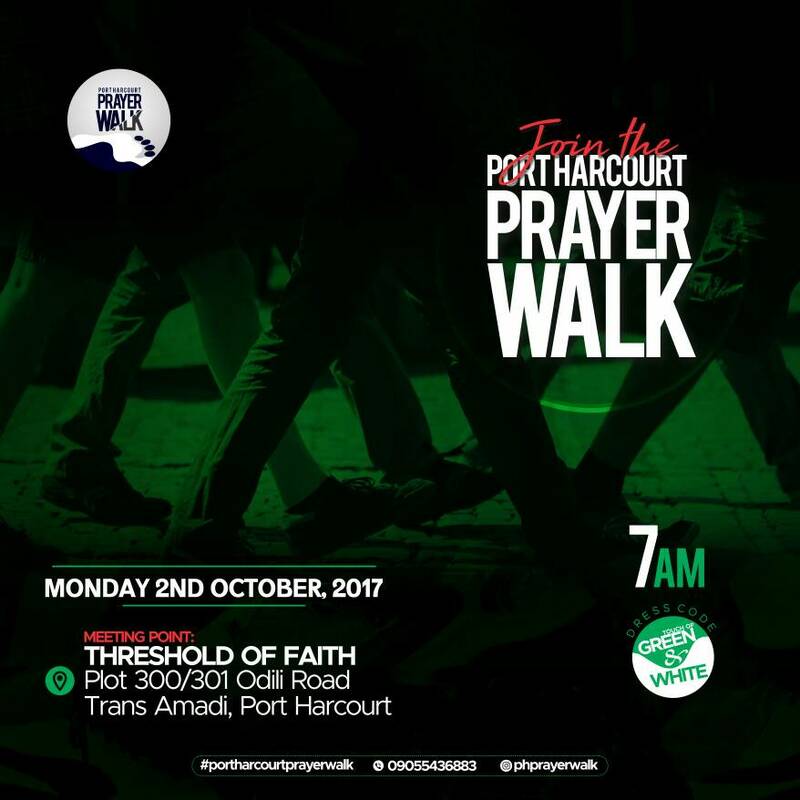 We feel a strong need to gather for a prayer and worship rally on 2nd October (Independence day) after a 2 hours worship and prayer to awaken the zeal to watch and pray for Port Harcourt and Nigeria. We are mobilizing 1,000 youths and more across the different tertiary institutions and churches in Rivers State for this prayer rally and we know we won’t go too far without your spiritual endorsement and support to this heavenly mandate. There has never been in the history of Nigeria a more urgent need than there is now for the mobilization of forces at our command to salvage our fatherland from the hand of Oppressors. It behooves us to again and again seek avenues of coming together without denominational divides to prayerfully ''YOUTHILIZE" our strength to save our Nation, Nigeria. If the future has been taken from our hands as youths, we can achieve much by going on our knees in prayers and worship and not by indulging in violence which sets us back. Whatever will happen in the near future will be largely determined by the prevailing spiritual climate and it wont just happen, they are consciously created and this is what this event seeks to achieve, dethroning negative occultic spiritual climates and enthrone the Kingdom of God. 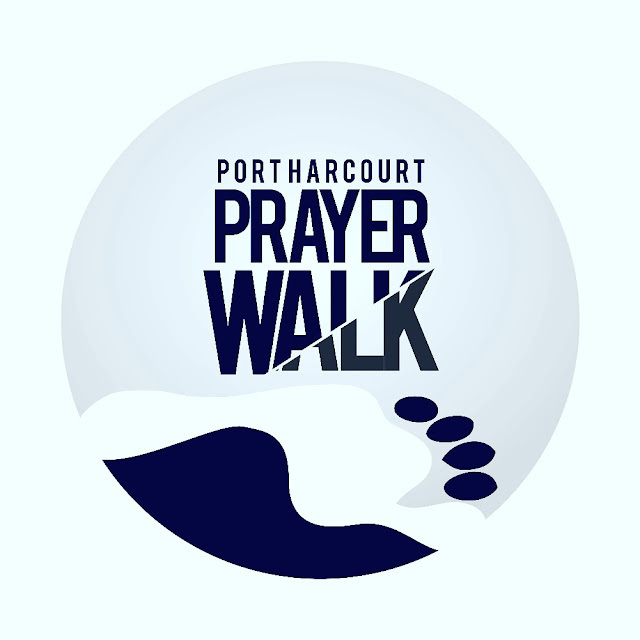 The Project will feature two(2) hours of worship and prayers and climax in a general Prayer Walk From the venue to Mile one Park making declarations and reclaiming the land. •From Venue To A Short Walk.